The G.T. 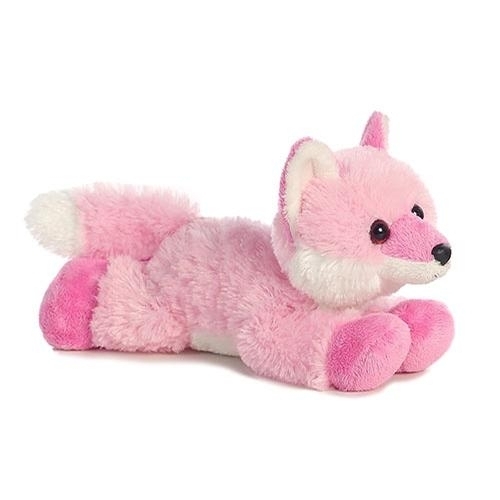 Reid Strawberries and Cream 8" Fox Plush. Welded eyes, safe for all ages.